Northeast Georgia Physicians Group Orthopedic Surgery & Sports Medicine provides care from a trusted and experienced team of orthopedic doctors and specialists. Our practices use the most advanced technology to diagnose and treat your problem in the least invasive and most effective way. NGPG Orthopedic Surgery & Sports Medicine provides expert care for children and adults with problems of the musculoskeletal system: from broken bones, sprains and tears to degenerated or failing joints. 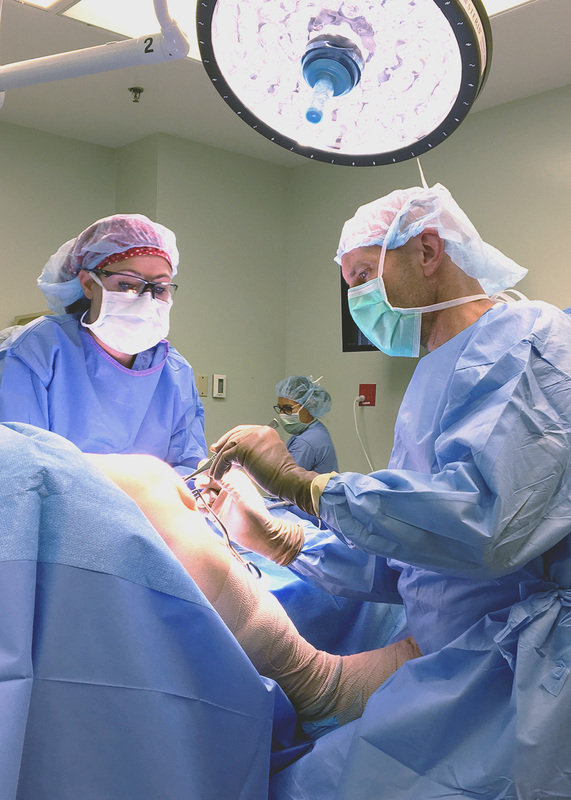 Orthopedic Surgery - We offer the latest technology, including minimally invasive procedures, in state-of-the-art surgical suites. Non-Surgical Joint Care - Our board-certified physicians can assess any injury, pain or issue you are experiencing and help determine the best treatment plan. We also offer joint injections. Sports Medicine - Whether you are an adult or a student, our Sports Medicine physicians offer a comprehensive services and access to expert surgical care. Our orthopedic team starts by getting to know you, your activity levels, aches and pains, and more about your specific orthopedic injury, limited movement or pain. Working together, we’ll devise a treatment plan specific to your condition and circumstances to reduce or completely eliminate pain and help you get back into motion. For questions, more information or to schedule an appointment, please contact NGPG Orthopedic Surgery & Sports Medicine.